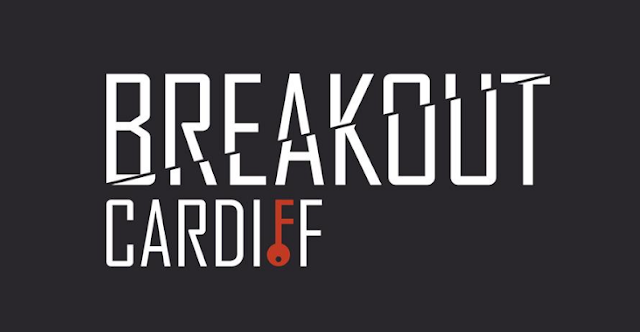 With Halloween approaching, it seemed only right to try out one of Breakout Cardiff's spookier sounding rooms. This gave us a choice of Disturbed or Cursed Carnival. We went for the Carnival option, which sees you in possession of a doll which you'd won the week before but, judging by the increasingly disturbed dreams and visions, seems to be lightly cursed. You're warned that the doll needs to be returned within seven days, so you return to the carnival shortly before midnight on the 7th day in order to return the doll and hopefully regain some peace. Obviously you go to break the curse on the 11th hour of the 7th day. That fear of being imminently cursed really gets you moving. It's a sinister enough sounding theme, but there wasn't anything inside the room that lived up to this description. Besides the room being decorated as a cross between a slightly demented funfair and an abandoned children's playroom, there's nothing scary in the game or anything close to a jump scare. 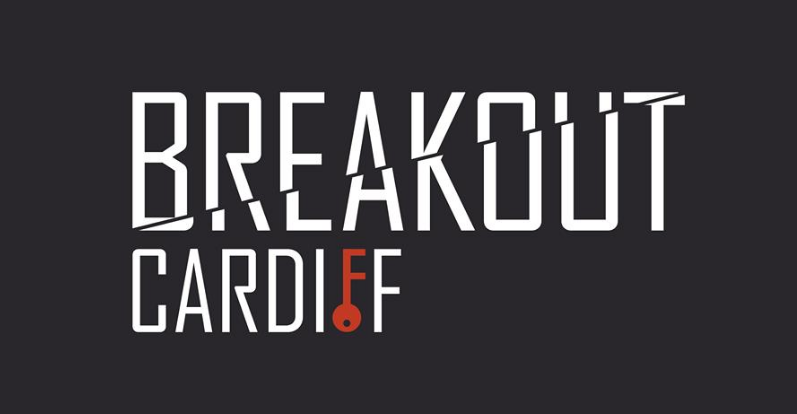 This is one of Breakout Cardiff's easier rooms, so they may have not wanted to risk the room no longer being family-friendly by making it too scary for younger players. The room's carnival theme is kept up the entire game by the colourful props and decoration. Besides setting the scene well, the decoration definitely adds more of a challenge as there are a lot of props and red herrings scattered around, and quite a lot of searching required, especially for smaller objects. Observation is key throughout the game. 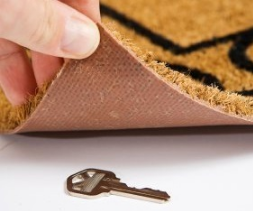 'Key', get it? …You have to search for a key. The pace of the game moves quickly, with lots of smaller puzzles to solve that count as quick wins. After a linear beginning to the room, it does open up at one point to let you work on several different puzzles at once. The only downside of this was that there were a lot of 3-digit padlocks and at one stage there were four of this type of padlock in play at once, and all had to be checked to see which code fit with which lock. If you do need a hint, then you do need to be patient as they seem to be delivered without much sense of urgency. 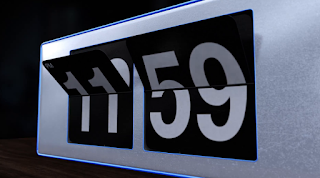 We were told at the beginning of the game that we wouldn't be provided with a hint for the first ten minutes of the game. I wasn't sure about this policy and, sure enough, we spent a good portion of the first ten minutes twiddling our thumbs. Admittedly it was our own fault - we worked out the correct combination but neglected to actually pull down on the padlock to open it! Still, that decision to refuse help for the first 17% of the game despite the fact that it was obvious we weren't making any progress probably added at least 5 minutes to our total time. The policy of not providing help for the initial portion of the game isn't the end of the world, as the difficulty level isn't set overly high, but I don’t know if it’s a rule that extends to their more challenging games, where it might be more of a game changer. Cursed Carnival was a fun, fast-paced game and, as it wasn't overly demanding, it would be a good game for a less experienced team. For those teams who have a few more games under their collective belts, then although the game is fun the difficulty level might be off-putting, especially as there aren't any real 'wow' moments to make up for it. One direction to go in could be to ramp up the creepiness factor, as at the moment the theme isn't quite family friendly but the description is enough to put off those that don't like horror. Committing to the promised sinister undertones of the room would at least give the room a unique selling point. If you are a fan of horror, though, then book soon; from now until Halloween there's a warning on their website that indicates that it might have been made just that little bit scarier.